La Delizia is one of Chelsea’s best kept secrets. Tucked away in the quiet but friendly, Chelsea Manor Street, is the colourful and happy haven. 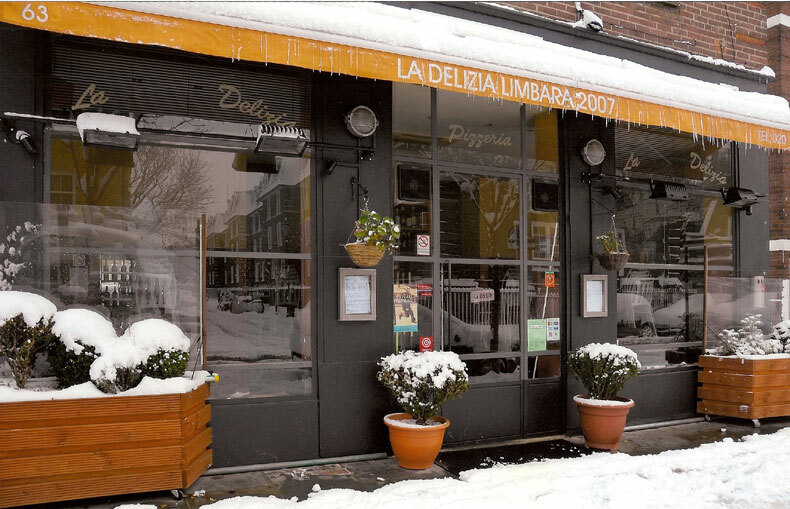 Established in 1986 La Delizia continues to offer both an international and local customer superb Italian dishes and has always been the haunt of top corporate and celebrity clients who appreciate the subtle mixing of a selection of traditional Italian food and Italian fine wines. Copyright © 2012-2015 La Delizia.